Subdivision of intervention cardiology is one of world leaders in treatment of cardiovascular pathology, giving small invasion devices for treatment of ischemic heart trouble. Our philosophy consists in the grant of high-quality devices with unique and innovative technologies. 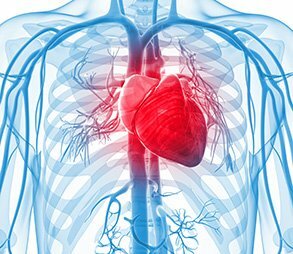 We offer the complete brief-case of wares, including products for diagnostics and treatment of ischemic heart trouble.